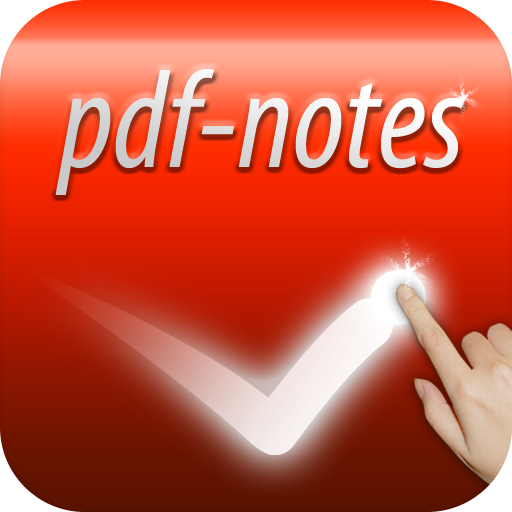 On 26th March, free version of pdf-notes for iPad 2.4.0 became Ready For Sale. Paid version will be available in a week. Thank you very much for your patience waiting 2.4.0 versions. Now we can backup/restore pdf-notes data, and export protected documents at last. In addition, erased notes problem was finally resolved.